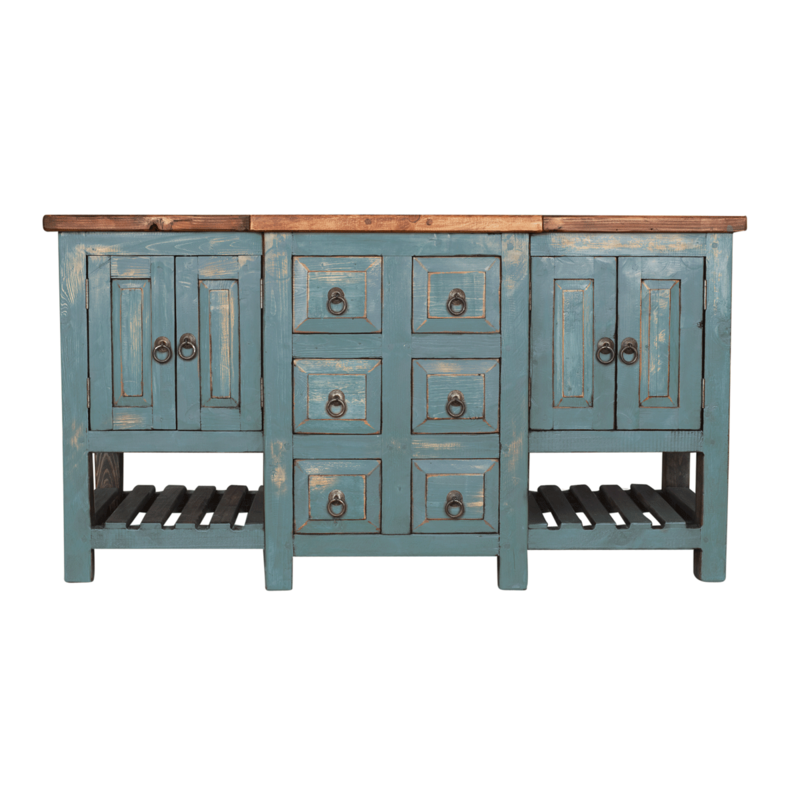 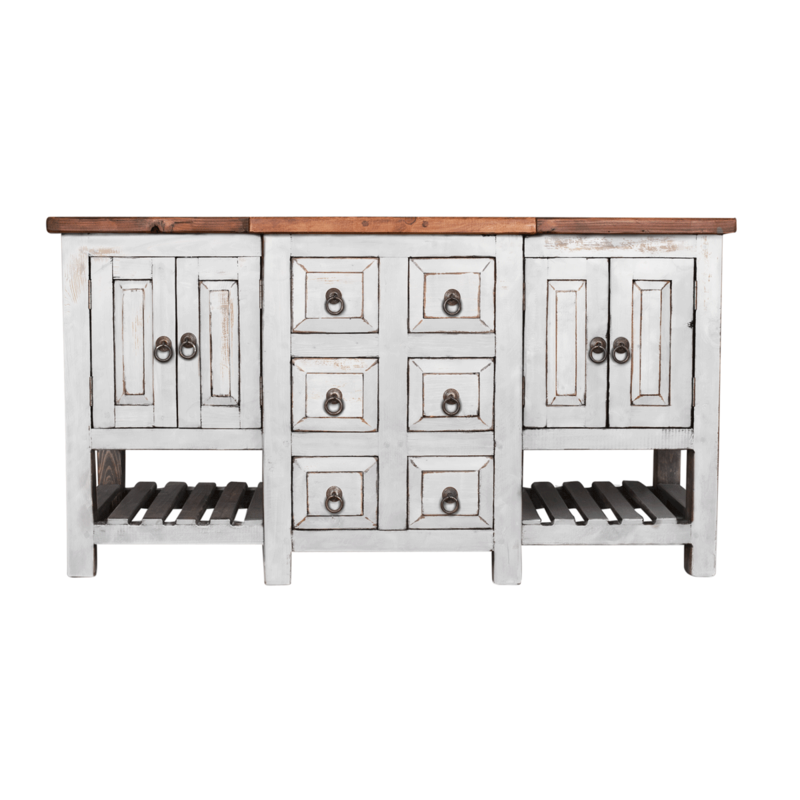 Looking for a unique and quality Farmhouse vanity? 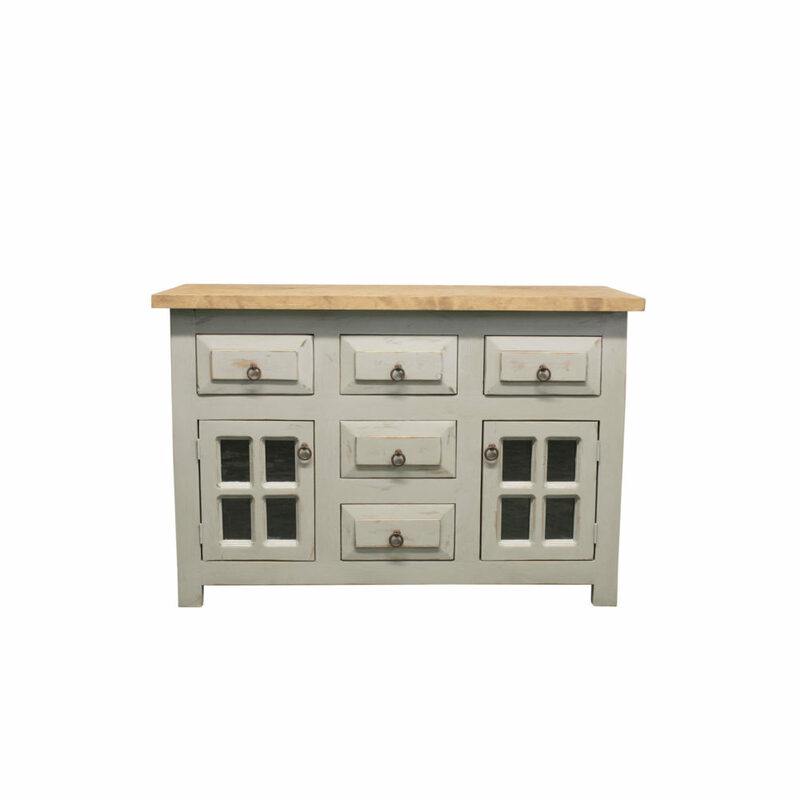 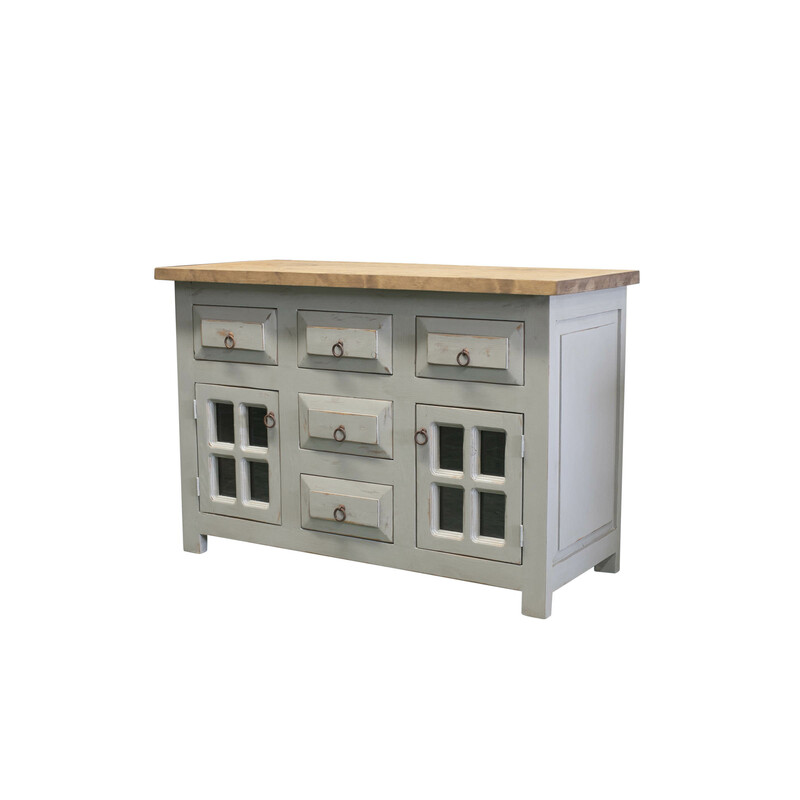 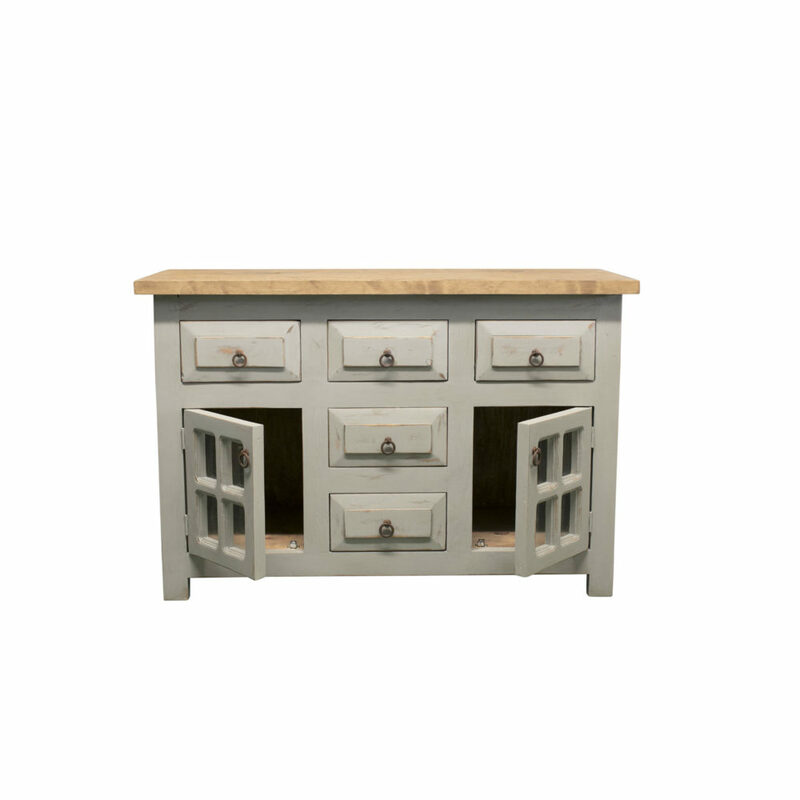 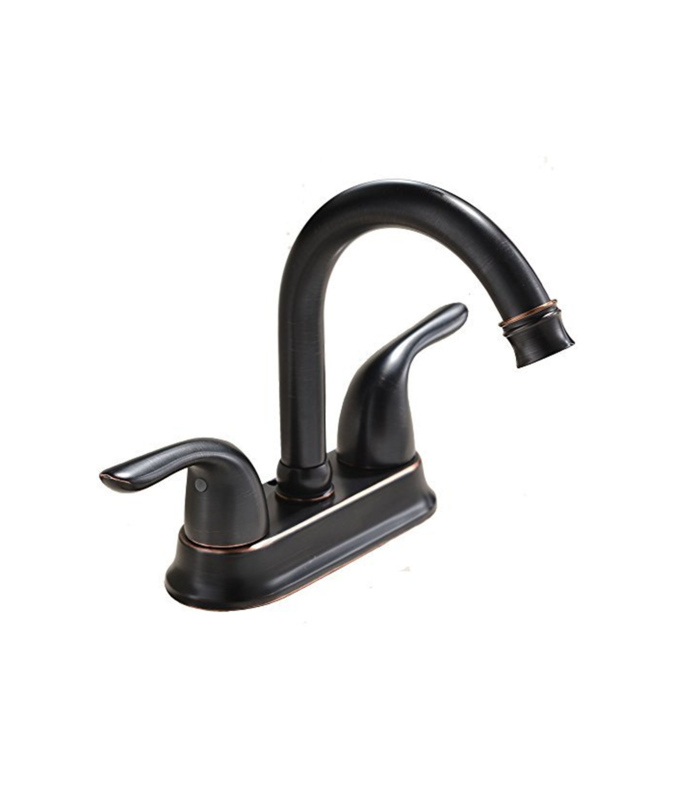 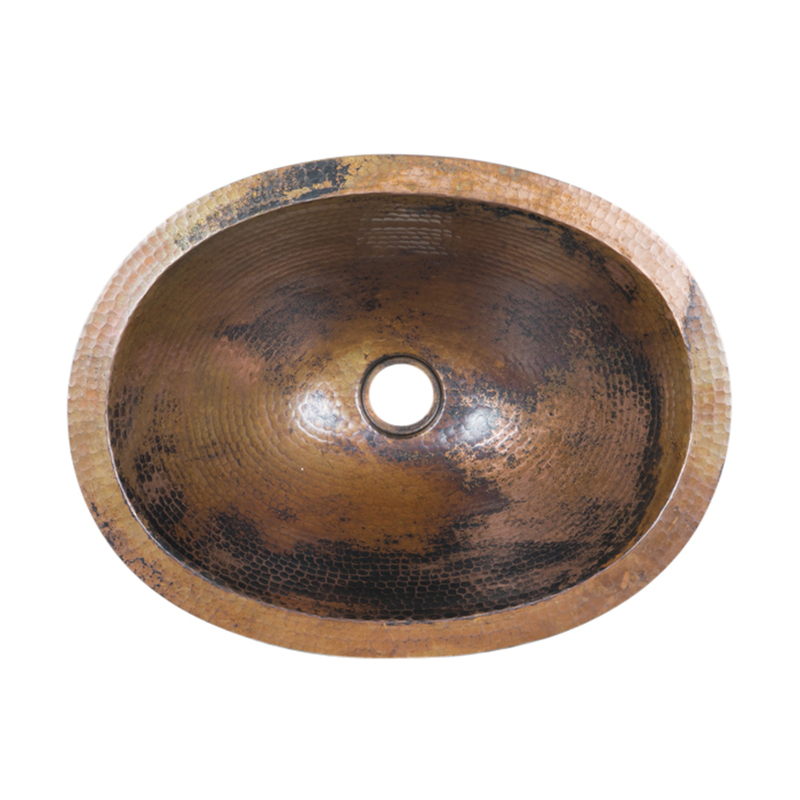 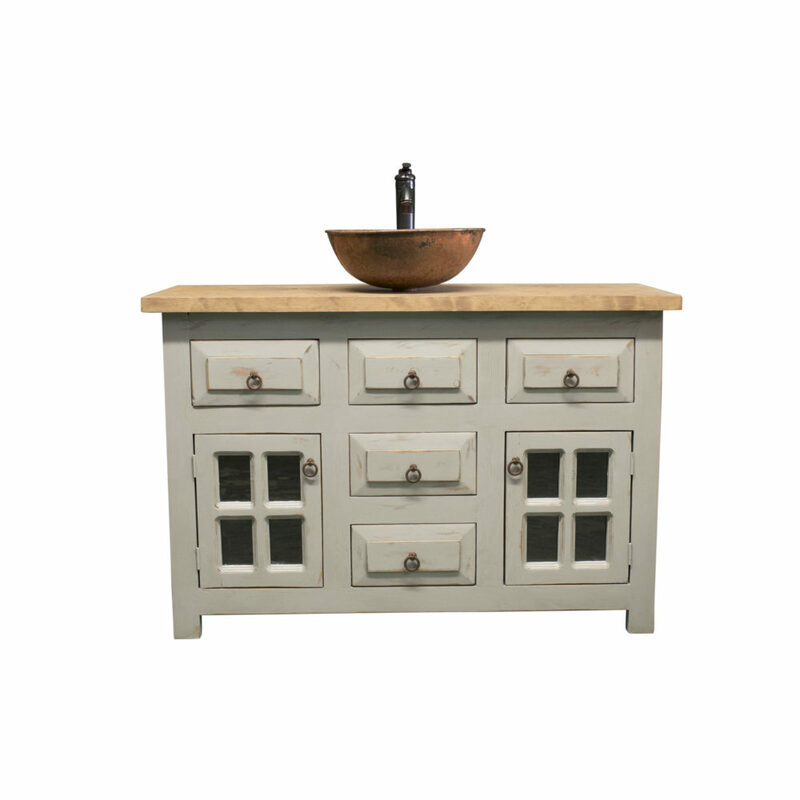 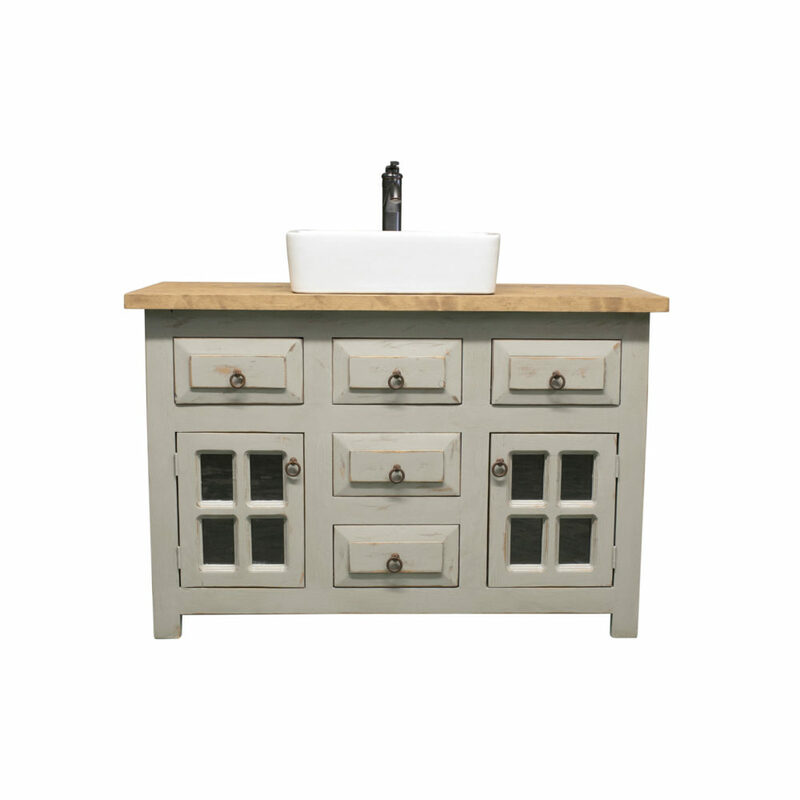 Look no further than our cottage farmhouse single sink vanity! 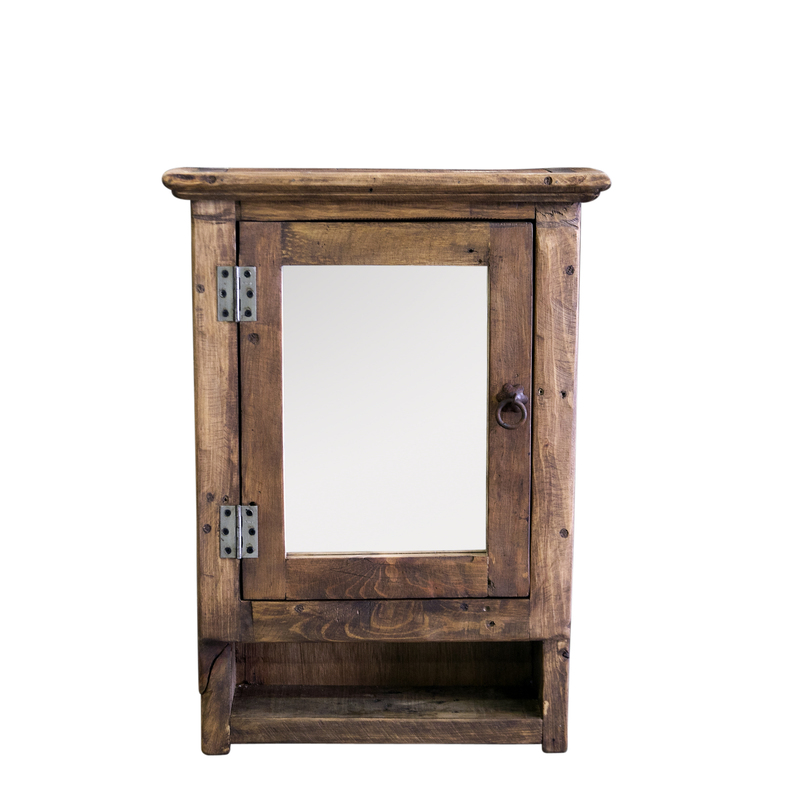 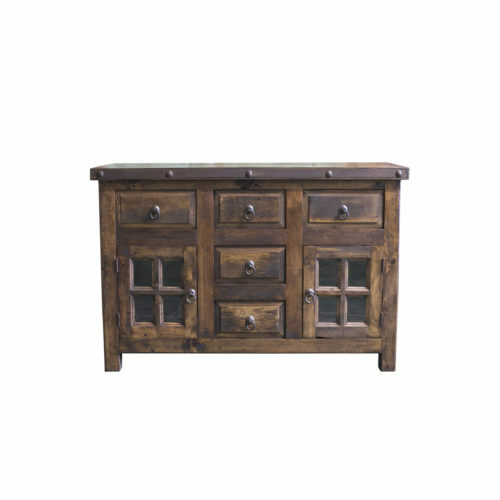 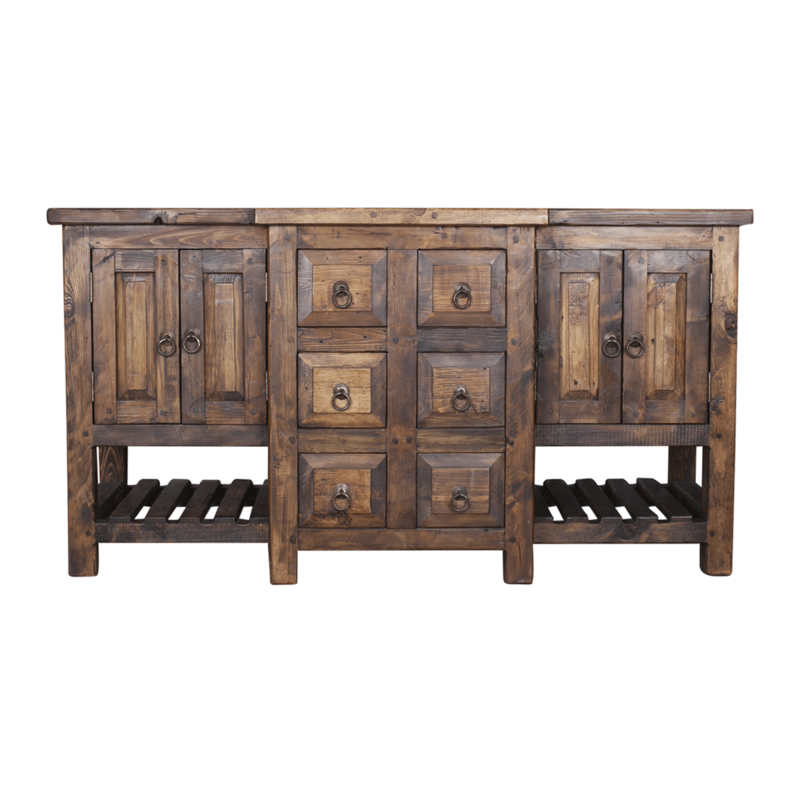 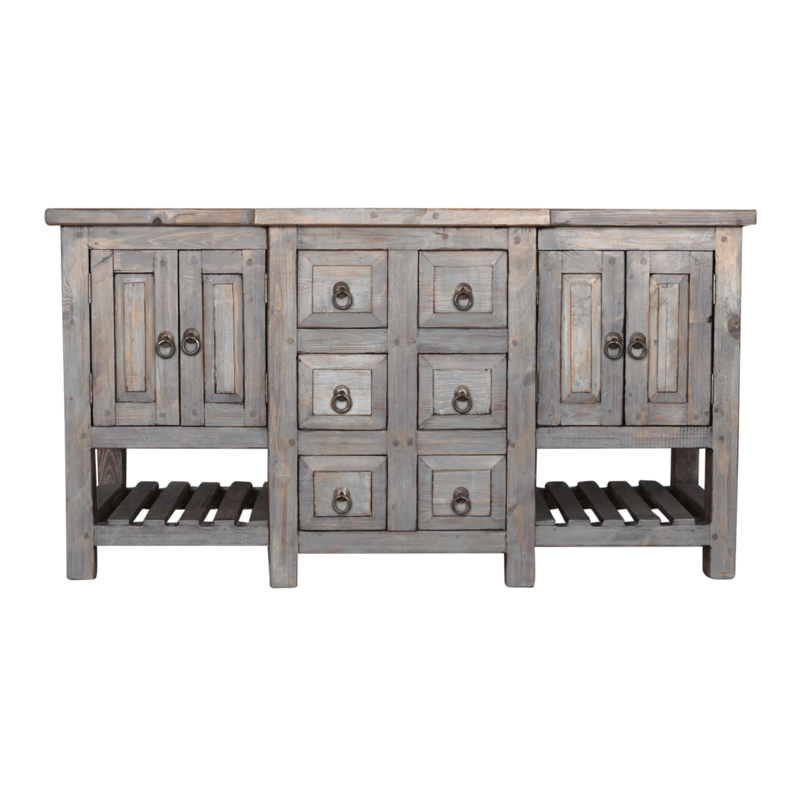 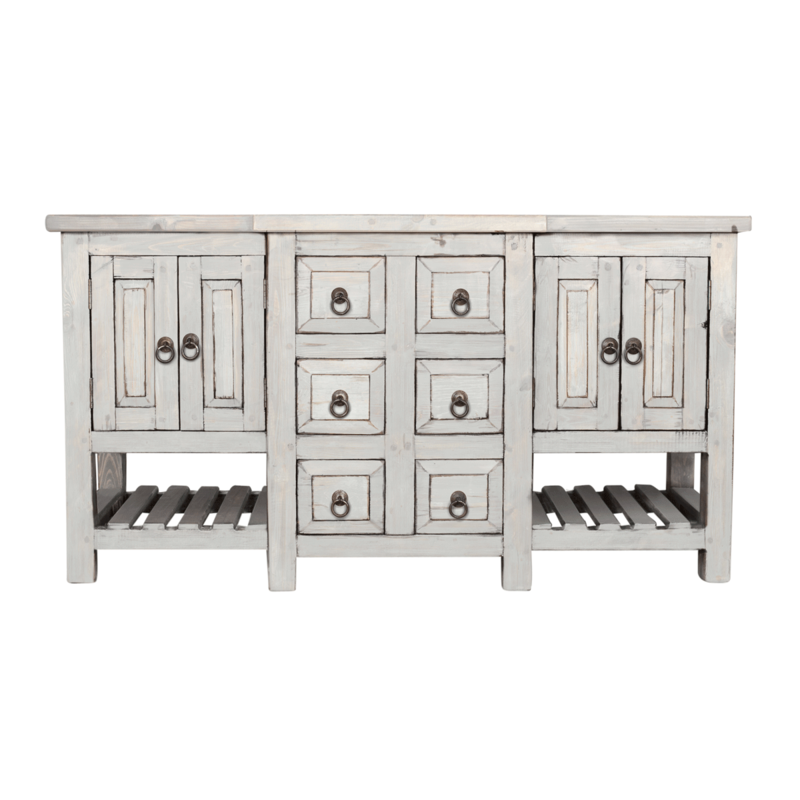 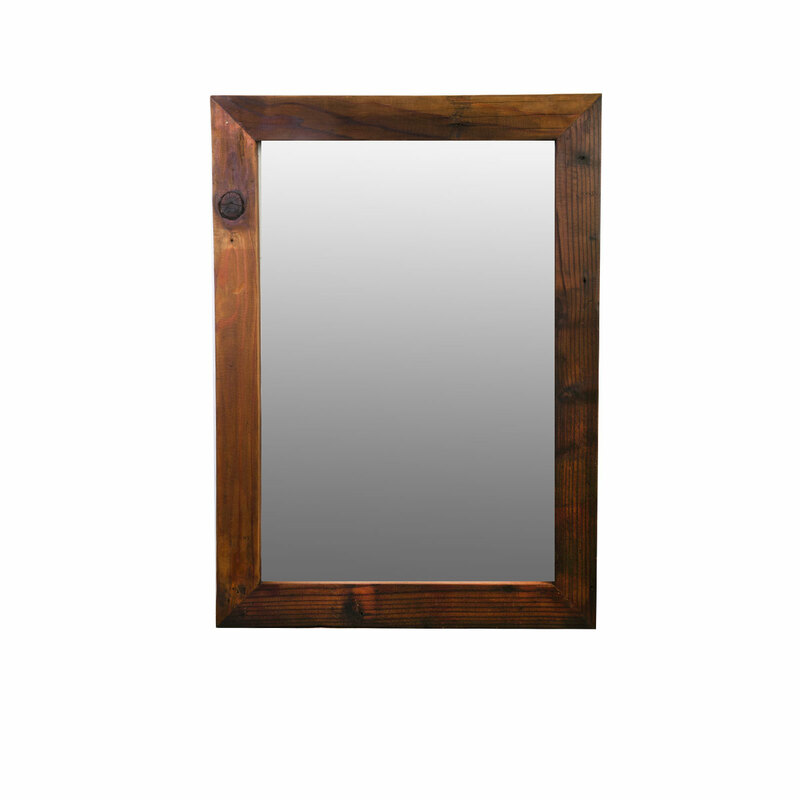 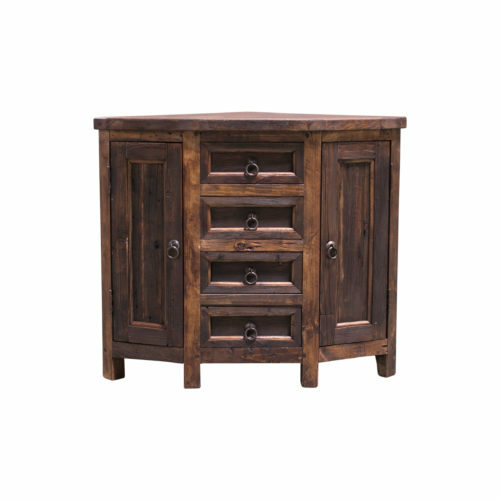 Crafted from solid wood this vanity is built to withstand a lifetime of use. 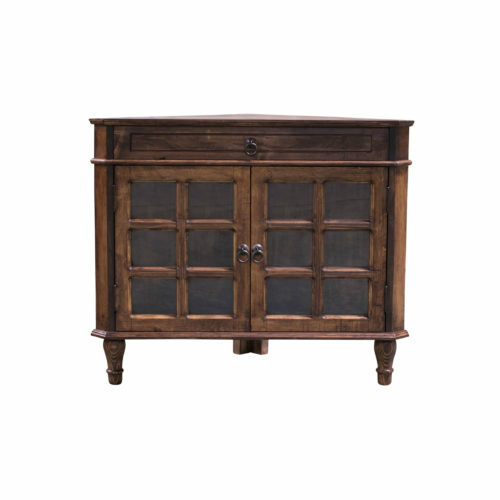 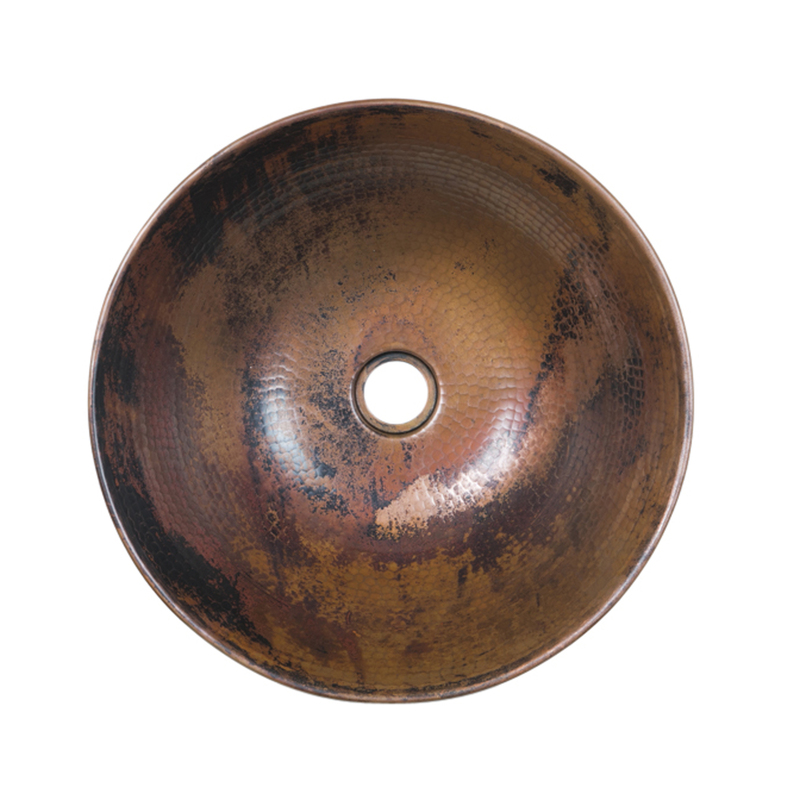 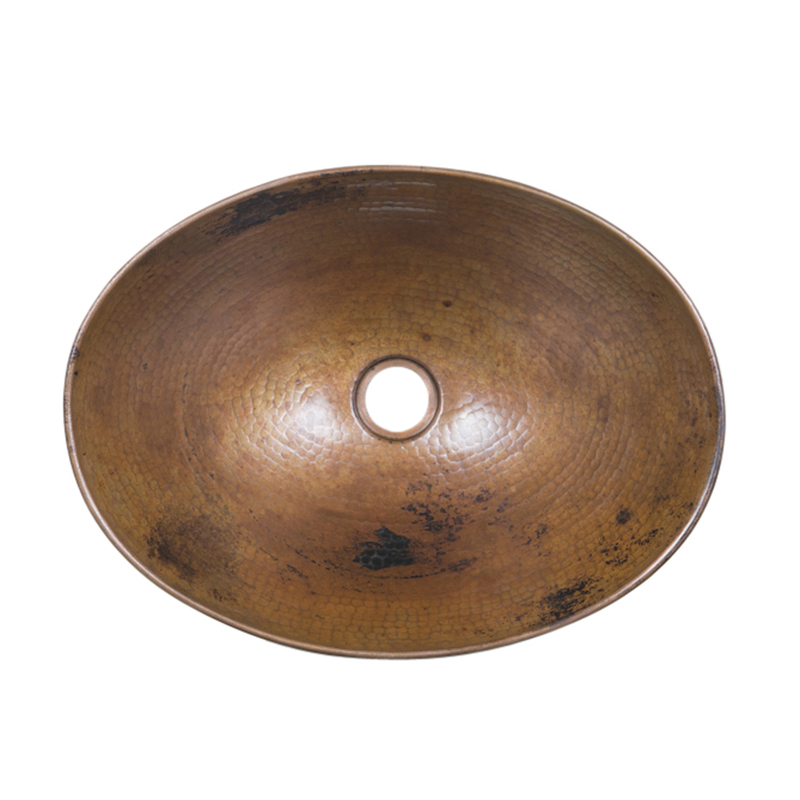 The doors feature glass so you can store decorative belongings inside for display. 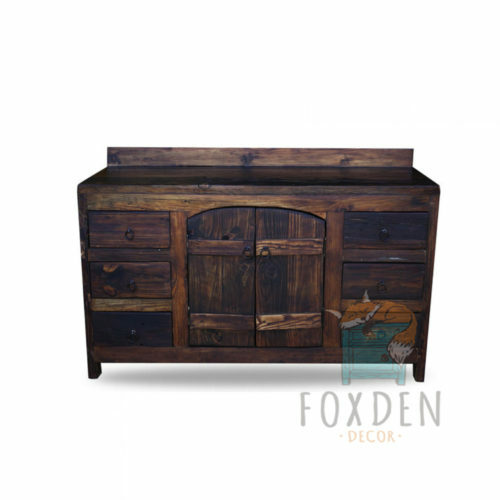 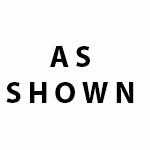 The two top drawers are made false to allow for plumbing for a center sink.